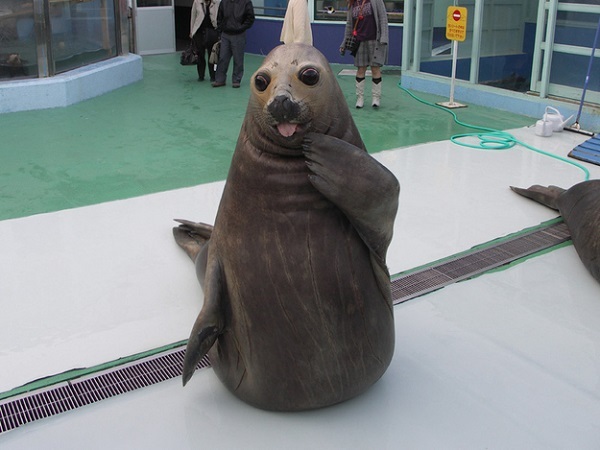 This seal is saying: Ohhh i’m blushing! 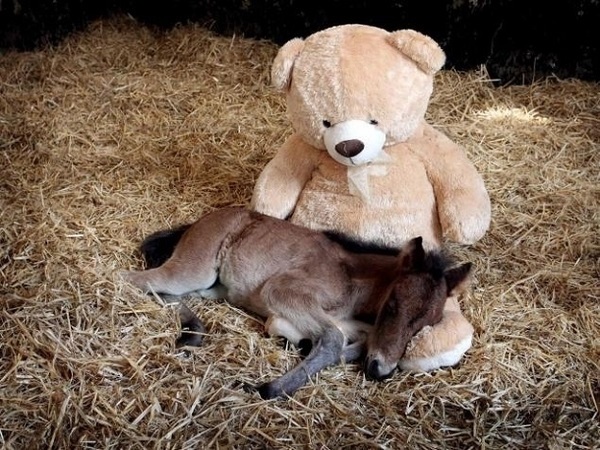 This orphan foal who found warmth in a stuffed teddy bear. 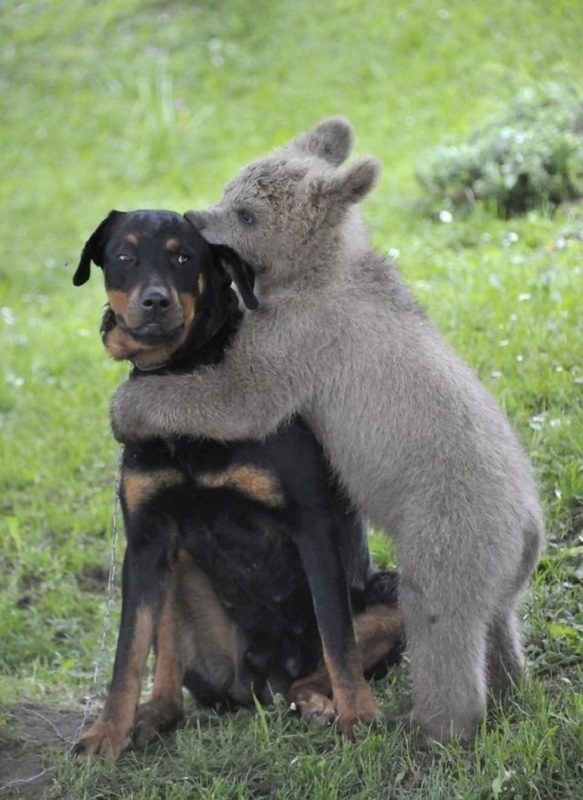 This baby bear who found a new friend. 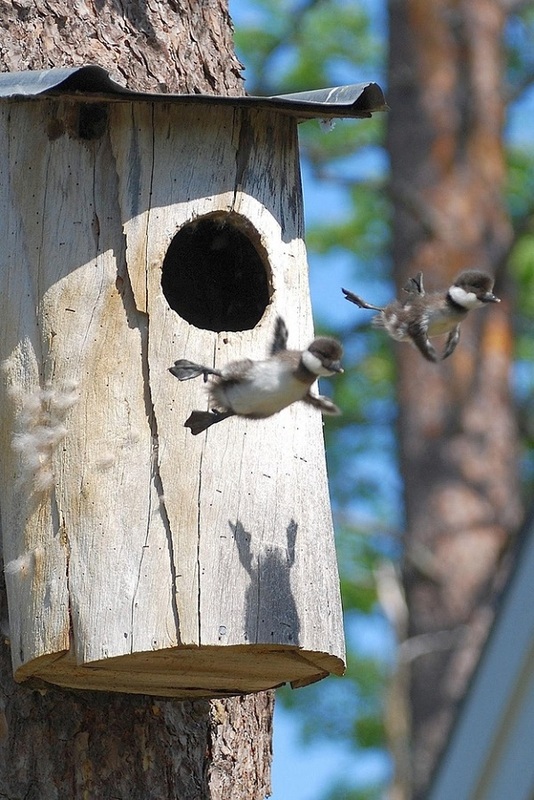 These little birds that are flying for the first time. 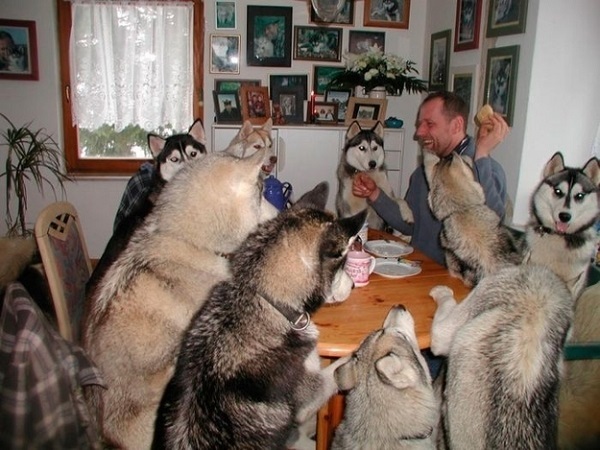 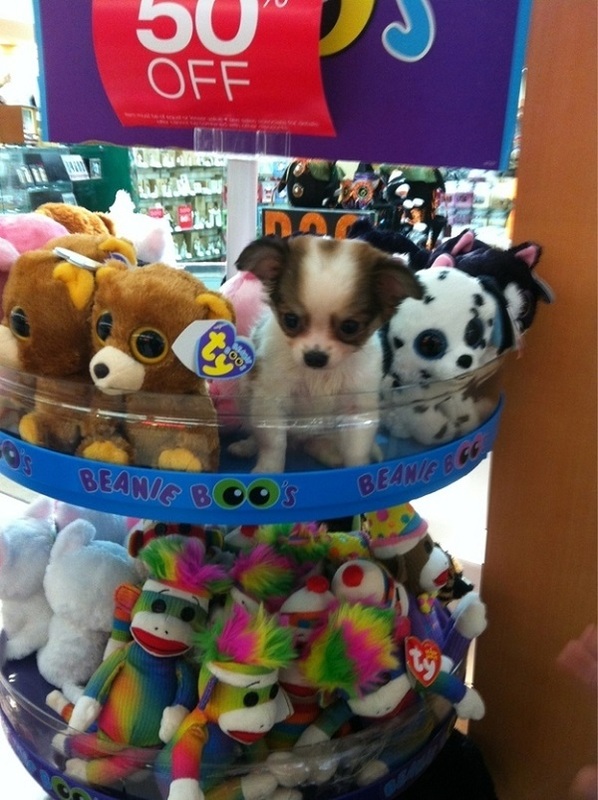 This tiny dog you can’t even see among all these stuffed ones.